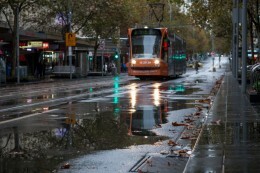 Urban Water » Our water story » What water do we manage? The City of Melbourne is highly urbanised which means it has a variety of land uses, owners and stakeholders. This complexity is challenging, but also provides opportunity for collaboration across the community to meet our sustainable water management objectives. The City of Melbourne is one of the biggest water users in the municipality. A large portion of this water is used for irrigation of our public parks, gardens and vegetation. We are responsible for the local drainage network, stormwater and implementing alternative water supply projects. The City of Melbourne is also the planning authority for building applications involving less than 25,000m2 floor area, so we can regulate how water is managed in new buildings on private property. The Victorian Government’s Department of Environment, Land, Water and Planning is responsible for providing direction within the water sector, across both metropolitan Melbourne and Victoria. Its role includes increasing collaboration between the different agencies that manage our catchments and waterways including planning and transport bodies. 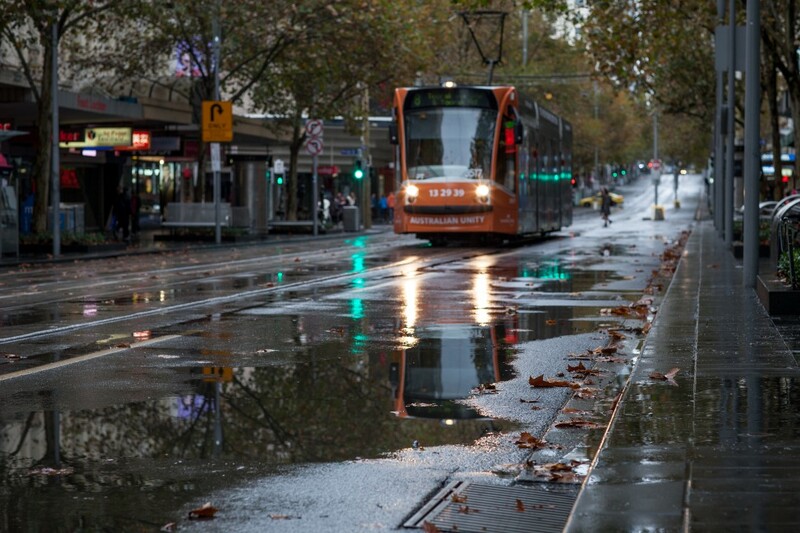 Sustainable water management in our city depends on maintaining strong partnerships with the Department of Environment, Land, Water and Planning (DELWP), Melbourne Water as the drainage network manager, and City West Water as the water retailer. We also work with institutions, the broader community and the business sector to achieve our objectives.